Dotmailer started as a Magento SI in 2012 and has been an active part of the community since. Their team is joining us for another year of fun and networking as a PreImagine sponsor. 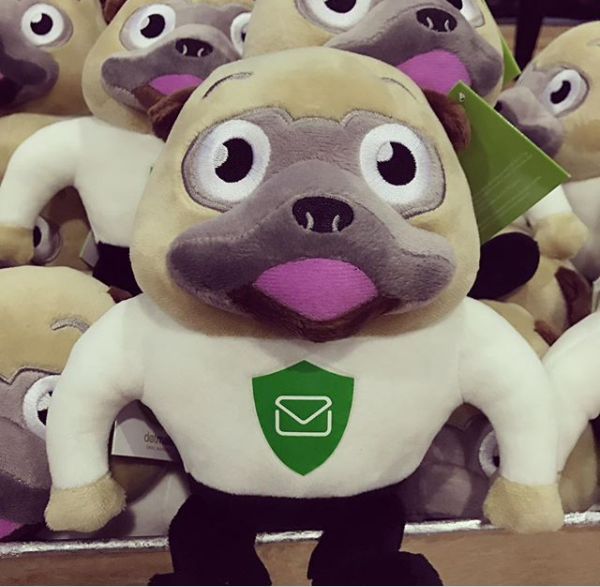 Dotmailer is now a marketing automation platform with email at its core empowering B2B, B2C and eCommerce businesses. Their software enables marketers in 150 countries to use advanced data to design, test and send powerful automated campaigns. 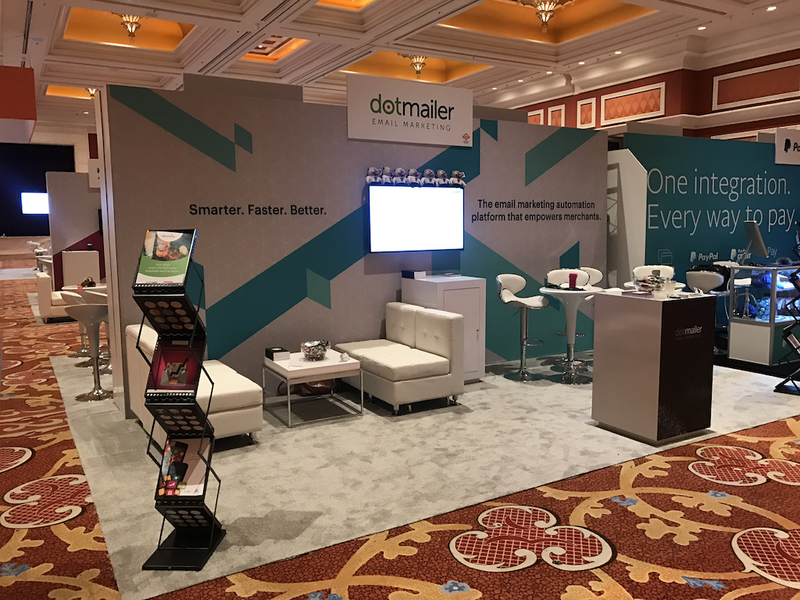 Lindsay Mearman, Marketing Manager at Dotmailer, took some time to share her expertise on the Magento and PreImagine experience. Most of our staff will be traveling from NYC, we also have a few people traveling from our London office. With a strong B2B background but limited B2C dotmailer decided to relocate the Magento expertise from within the agency to focus on building an industry leading integration with Magento. With now over 500 Magento merchants powered by dotmailer and a Magento Premier Partner our relationship with Magento couldn’t be more important to us. The opportunity to meet and networking with most of Magento’s greatest, smartest and most loyal community members. We didn’t resource heavily enough for direct new business sales, and 2017 shocked us with a much higher merchant turnout than previous years. Same as every year, the comfiness of the beds in the Wynn, especially after an entire day on your feet and miles of walking. Nurturing relationships with our partners and clients. Don’t be shy, introduce yourself to as many as people as possible. Everyone is kind and friendly, and it’s the best opportunity you have in 2018 to build connections. Are you exhibiting at Magento Imagine? Yes, Dotmailer will be exhibiting at Imagine.